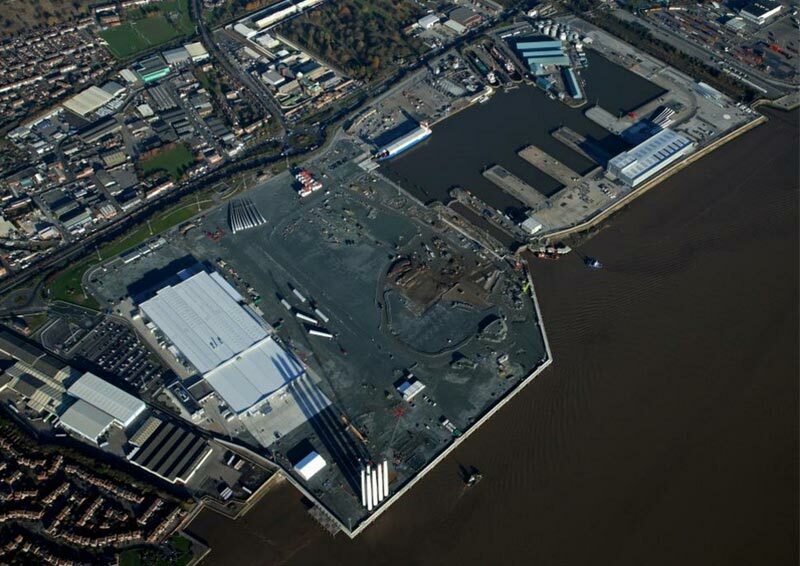 Greenport Hull provides the UK's largest offshore wind manufacturing, assembly and installation facility at the Port of Hull's Alexandra Dock. The scheme was procured on a Design and Build basis with ABP appointing GRAHAM Lagan Construction Group Joint Venture. Doran Consulting were appointed as the Design Team for the GLJV. The presentation will discuss the Design and Build Tender from the Designer's (Doran Consulting) perspective and the challenges associated with detailed design of the significant marine structures including the Main Quay Wall, Lead In Jetty, and the Dock In-fill and reclamation works.